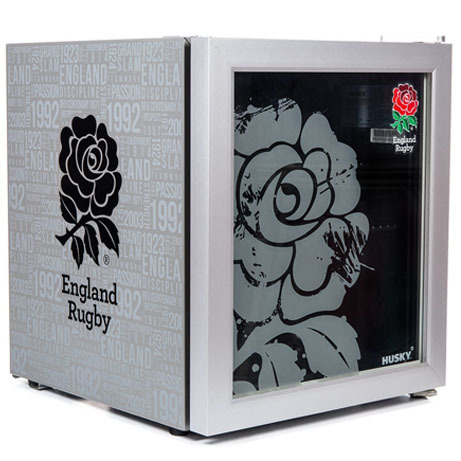 This Retro inspired England Rugby Drinks Chiller boasts the official England Rugby Logo in a stylish modern finish. 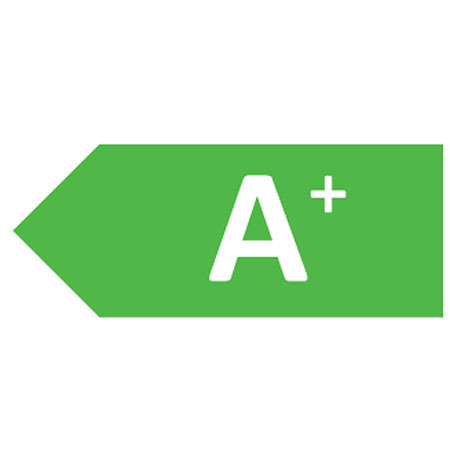 Featuring an adjustable thermostat that keeps your snacks and drinks ready on demand, whilst achieving an A+ energy rating is great. 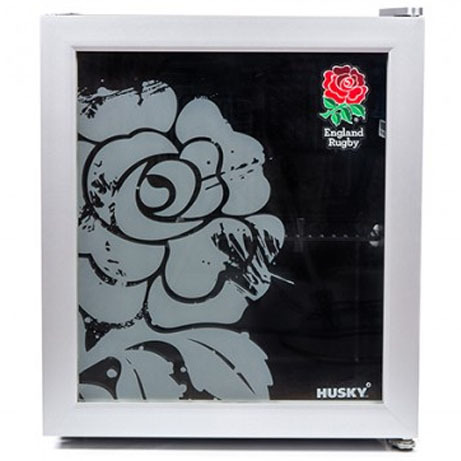 The size ensures that it will look great in any room of the house – from your kitchen to a teenagers bedroom. With a capacity of holding 40 cans of your favourite drink, it is also food and dairy safe for making it ideal for students or anyone living in a smaller space.